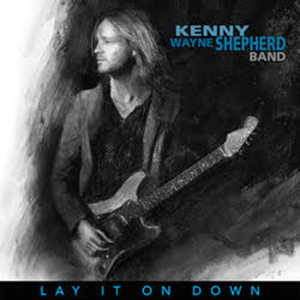 Kenny Wayne Shepherd continues a career filled with excellent albums. Lay It On Down is no exception and offers a beautiful collection of Blues, Blues/Rock and Country songs. It will not change the face of the world, it does not invent much but God, it is excellent music!! In the interview below Kenny talks about how this record was done, how he used his Dumble amplifiers to get his tone and much more.